Is CAE, Inc. (USA) (CAE) A Good Stock To Buy Right Now? CAE, Inc. (USA) (NYSE:CAE) was in 12 hedge funds’ portfolios at the end of the third quarter of 2016. This number points to an increase in hedge fund sentiment in recent months. 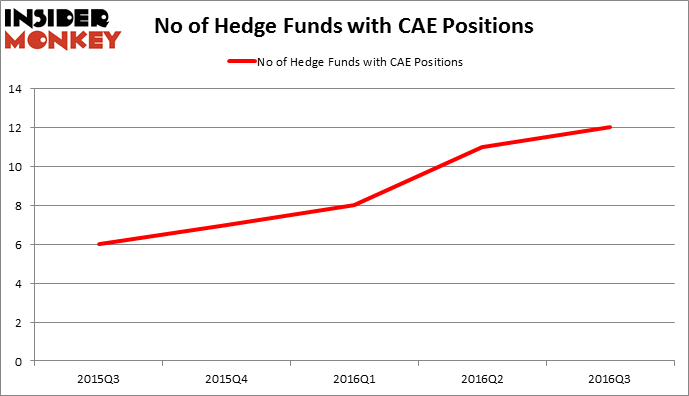 There were 11 hedge funds in our database with CAE holdings at the end of the previous quarter. The level and the change in hedge fund popularity aren’t the only variables you need to analyze to decipher hedge funds’ perspectives. A stock may witness a boost in popularity but it may still be less popular than similarly priced stocks. That’s why at the end of this article we will examine companies such as Allied World Assurance Co Holdings, AG. (NYSE:AWH), Prosperity Bancshares, Inc. (NYSE:PB), and CyrusOne Inc (NASDAQ:CONE) to gather more data points. Now, let’s review the recent action encompassing CAE, Inc. (USA) (NYSE:CAE). What does the smart money think about CAE, Inc. (USA) (NYSE:CAE)? At the end of the third quarter, a total of 12 of the hedge funds tracked by Insider Monkey were long this stock, a change of 9% from one quarter earlier. On the other hand, there were a total of 7 hedge funds with a bullish position in CAE at the beginning of this year. the table below shows the continuous increase in hedge fund sentiment over the last 5 quarters. With the smart money’s capital changing hands, there exists an “upper tier” of notable hedge fund managers who were increasing their holdings significantly (or already accumulated large positions). Of the funds tracked by Insider Monkey, Renaissance Technologies, one of the largest hedge funds in the world, holds the largest position in CAE, Inc. (USA) (NYSE:CAE). Renaissance Technologies has a $8.6 million position in the stock, comprising less than 0.1%% of its 13F portfolio. Coming in second is AQR Capital Management, quant hedge fund led by Cliff Asness, holding a $5.2 million position; less than 0.1%% of its 13F portfolio is allocated to the company. Remaining members of the smart money that are bullish consist of John Overdeck and David Siegel’s quant hedge fund Two Sigma Advisors, Peter Rathjens, Bruce Clarke and John Campbell’s Arrowstreet Capital and Andre F. Perold’s HighVista Strategies. We should note that none of these hedge funds are among our list of the 100 best performing hedge funds which is based on the performance of their 13F long positions in non-microcap stocks. Should You Get Out of UniFirst Corp (UNF) Now? Hedge Funds Are. 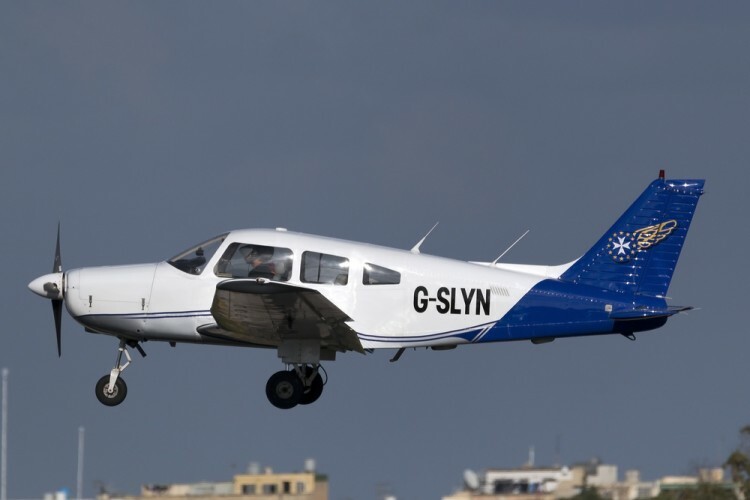 Helen of Troy Limited (HELE): 73% Surge in Smart Money Ownership; What’... Is It Time to Buy Ultra Clean Holdings Inc (UCTT)? Smart Money Thinks So. Vince Holding Corp (VNCE): Hedge Funds Keep Heading Elsewhere Is Cabot Corp (CBT) A Good Stock to Buy? Is Vitamin Shoppe Inc (VSI) Going to Burn These Hedge Funds?